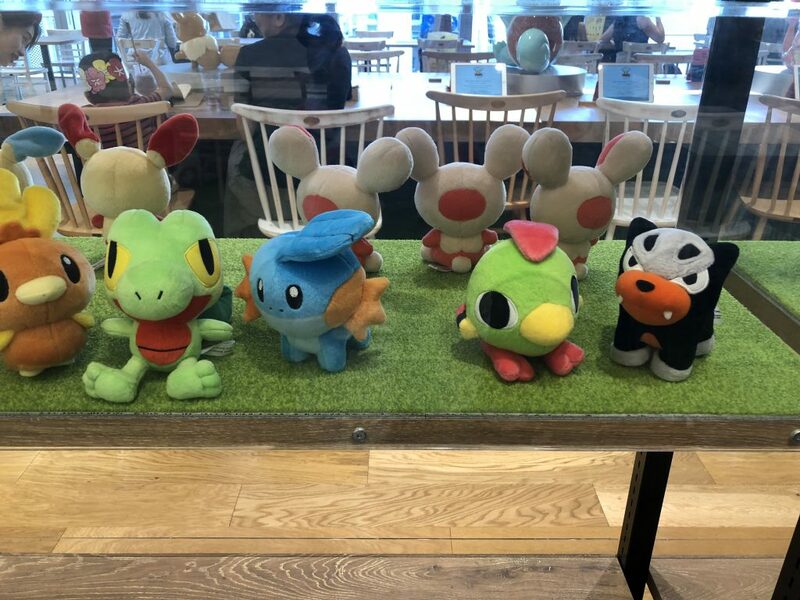 I finally made it to the Pokemon Cafe in Tokyo. It took me several months, but I finally made it. After finding out that you have to make a reservation more than a month in advance, I booked my ticket to Tokyo and off I went. They do not accept walk-ins, so it is necessary to make a reservation. 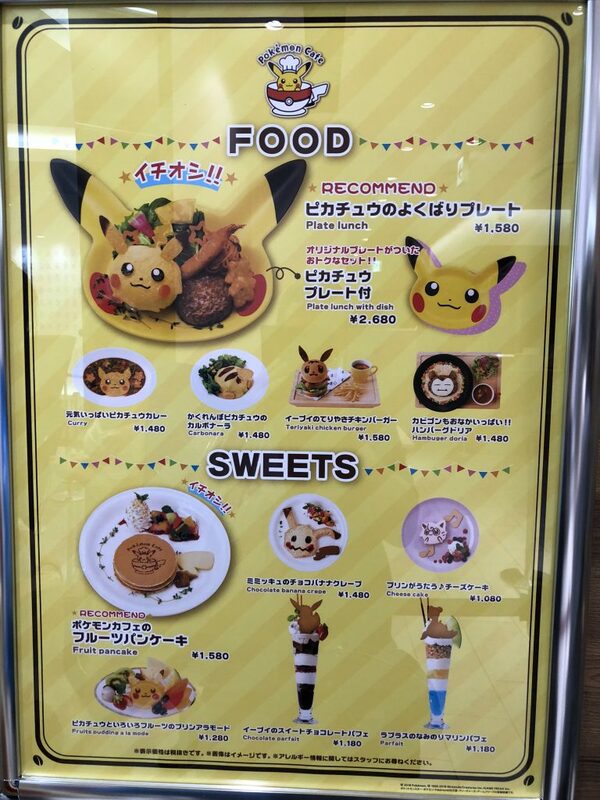 Upon arriving in Tokyo, I had to figure out where the Pokemon Cafe was. 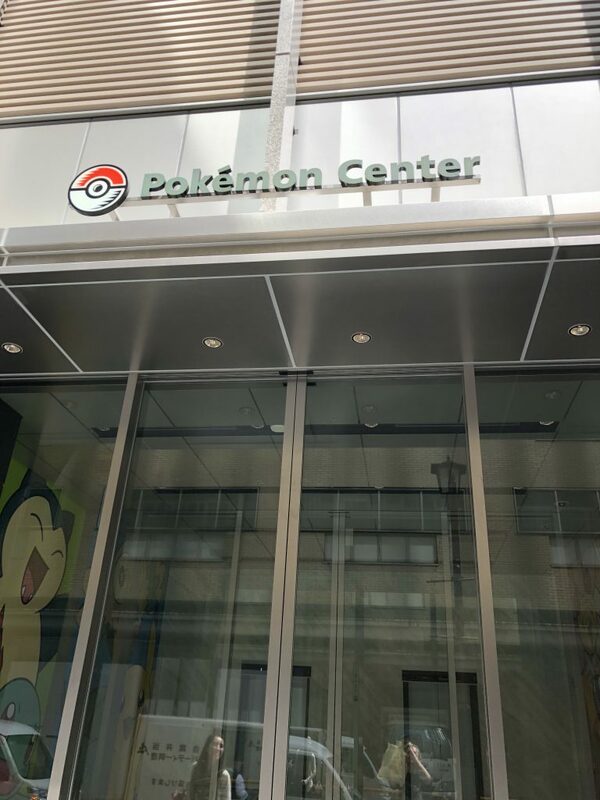 I knew it was somewhere near the original Pokemon Center, but wasnt sure exactly where. I finally found it. 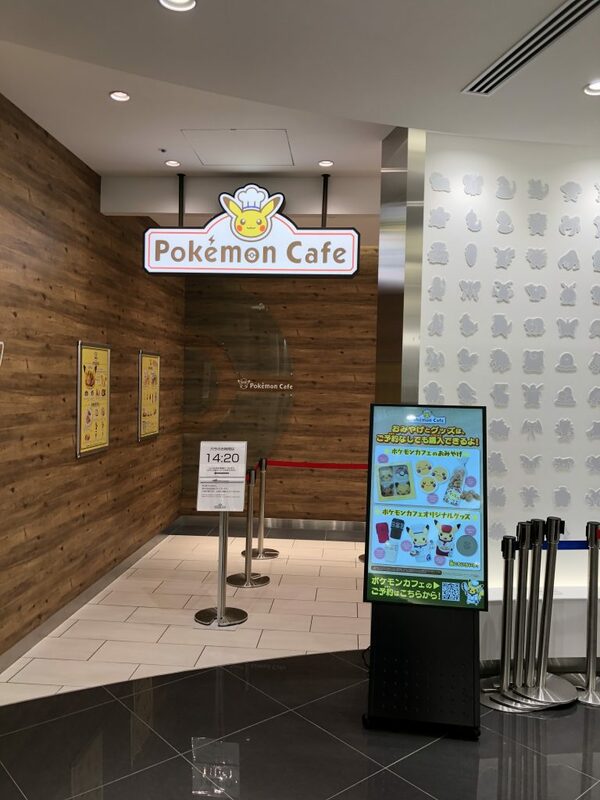 It is located in Hombashi inside the Takashimaya department store in which the Pokemon Center Tokyo DX is located. 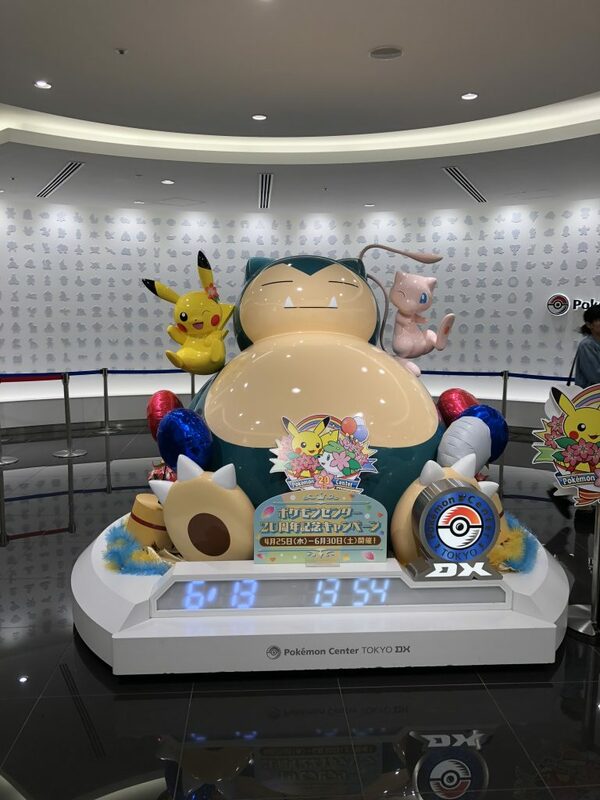 It was my first time to visit the Pokemon Center Tokyo DX, so I decided to visit there first. The place was amazing. It had glass walls to make it seem bigger than it actually was, but was really cool. I found a few iPhone cases that werent available at any of the other Pokemon Centers. 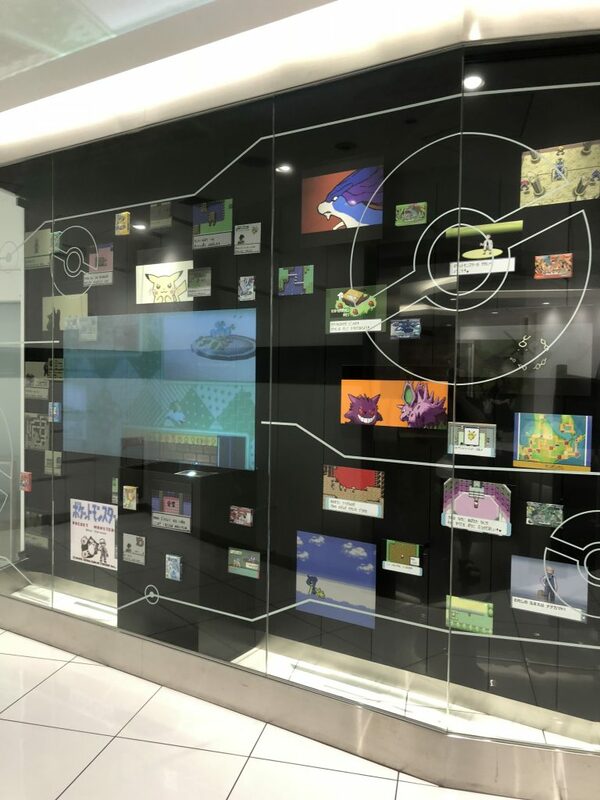 The walls in the entry way had all kinds if images from Pokemon games. 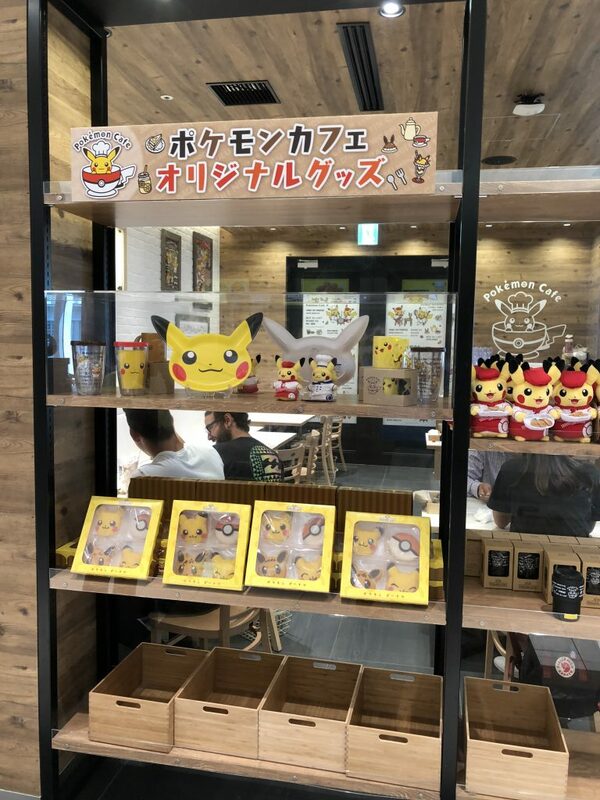 After shopping, I waited patiently outside the Pokemon Cafe which is located right next to the Pokemon Tokyo DX store. Finally my name was called and I was allowed to enter. Upon entering I was in heaven. 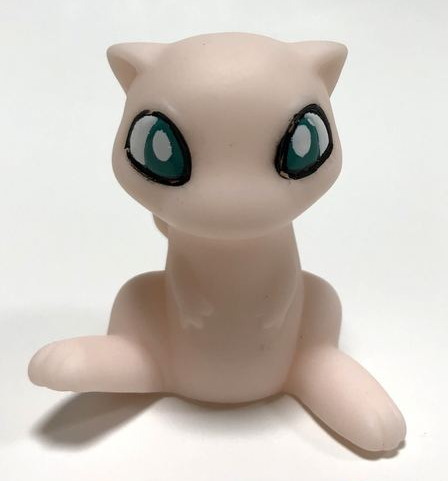 There was glass cases with lots of old Pokedolls that came out around the time I started collecting. Togepi, Butterfree, Suicune, OMG!!!! 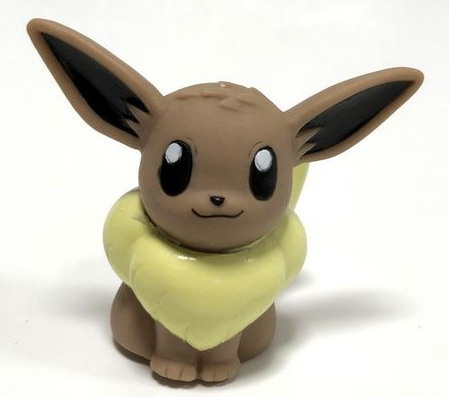 Houndour, Natu, Spinda…. Ahhh I was overwhelmed. 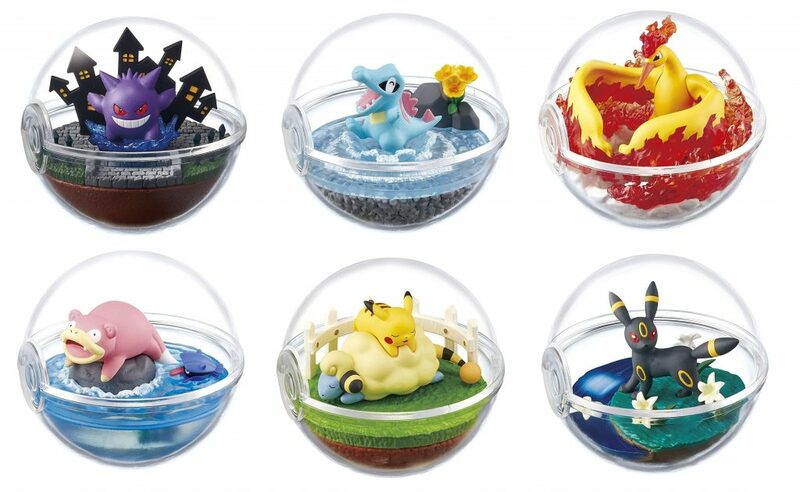 I was remembering back when I had these (Except for Houndour). It was time to order. The menu is all Japanese, but luckily I can read it. It was such a tough decision.Do I do food or dessert, or both??? Got really cute paper placemats when I sat down. 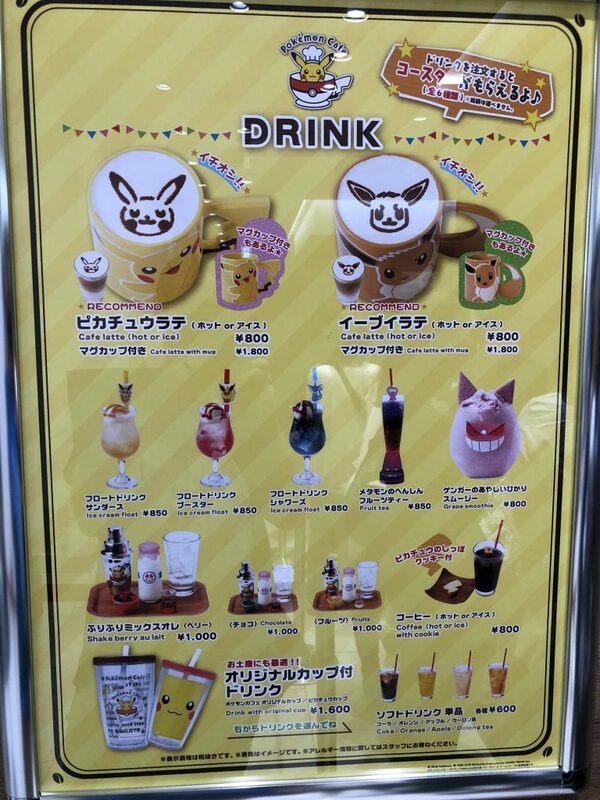 I decided on the Pikachu platter and the Gengar dessert drink. 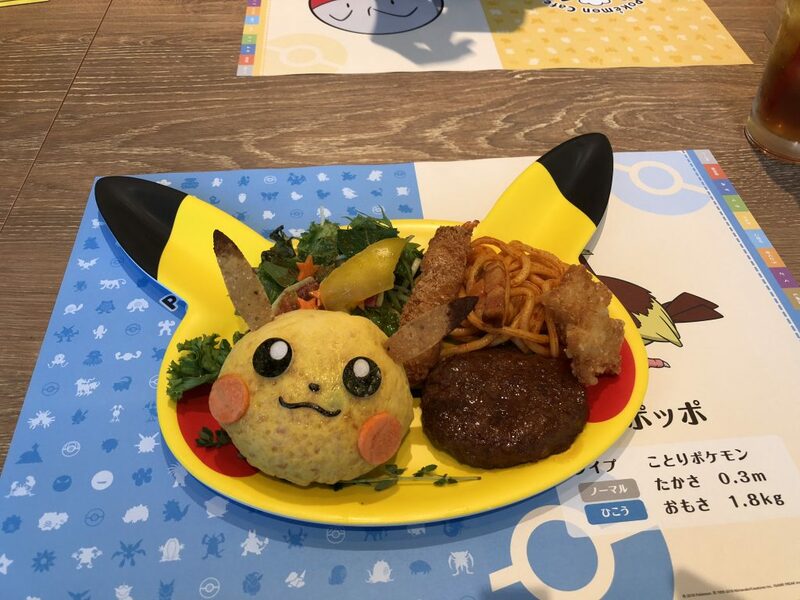 The Pikachu plate was pretty good, but kind of for kids. But extremely cute!!! And best of all I got to keep the plate (of course for an extra fee. 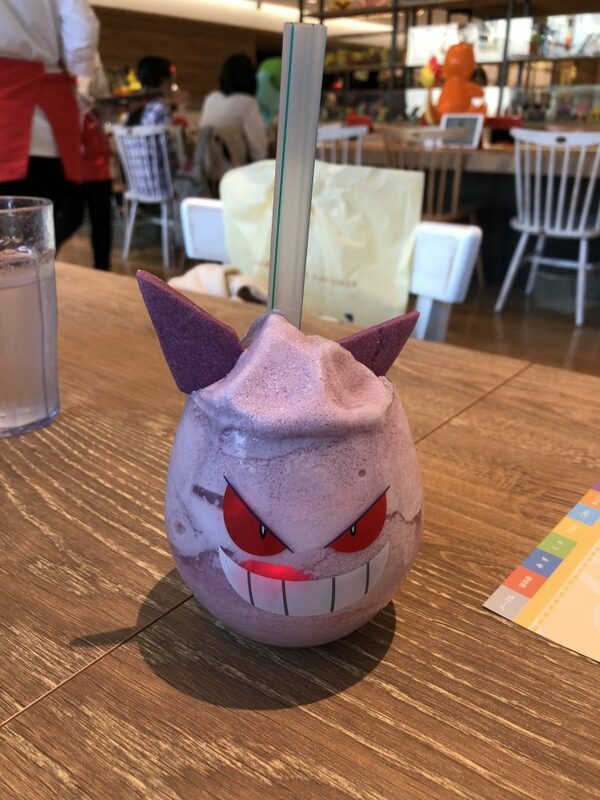 The Gengar drink was incredible!!! It was like a Dairy Queen grape Mr. Misty float. And the best part, the eyes lit up!!! There is a light inside. Unfortunately you dont get to keep the glass, but you can buy a different type of glass (tumbler) if you buy this drink. 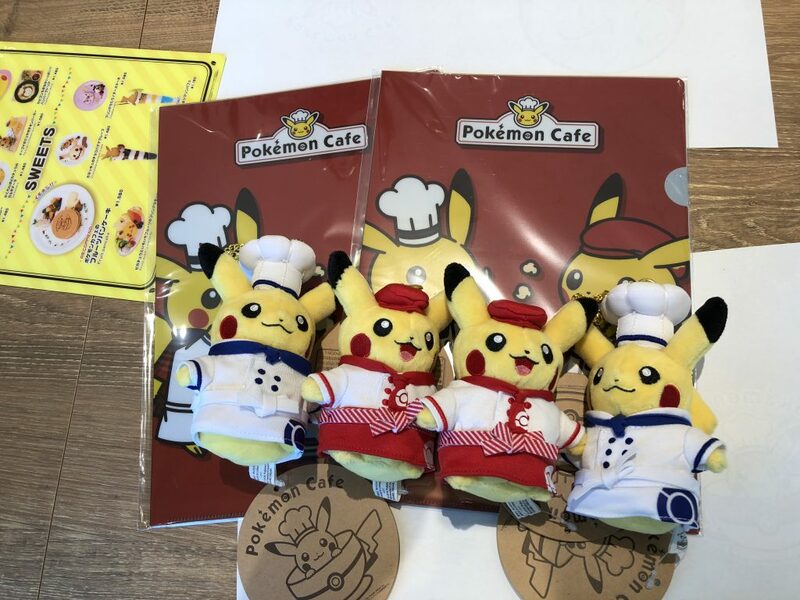 When I made a reservation, I was able to buy the file folder and plush chef and waitress mascot plush keychains which are not sold anywhere (Not even in the Pokemon Center Tokyo DX). They were waiting for me at the table when I arrived. They charge your credit card ahead of time to make sure that you show up….. 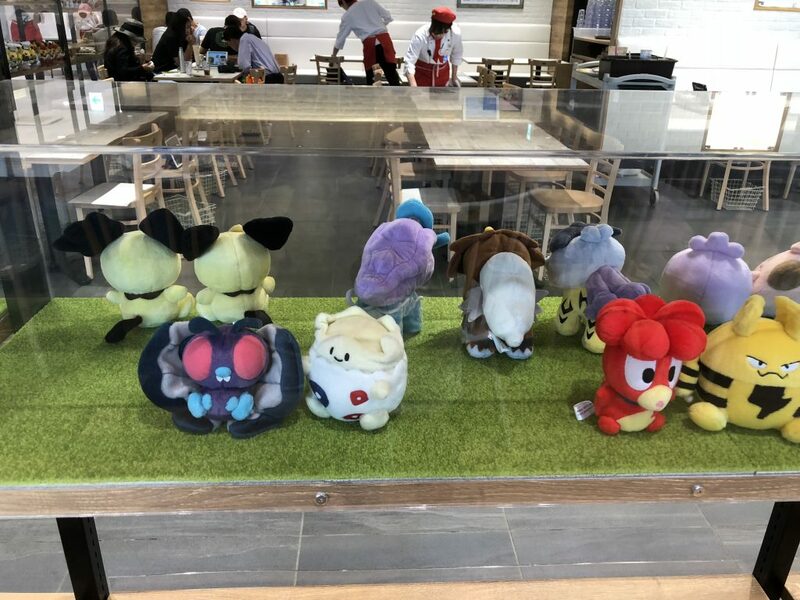 The plush mascots were only available for pre-sale if you made a reservation. 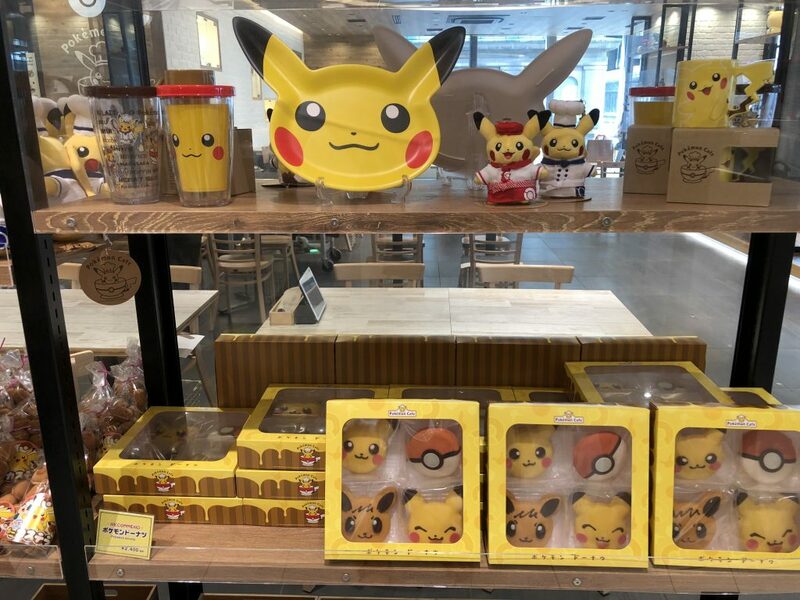 The tumblers and Pikachu plate were only available if you bought the platter or drink. The other items were for sale. It was an incredible experience. 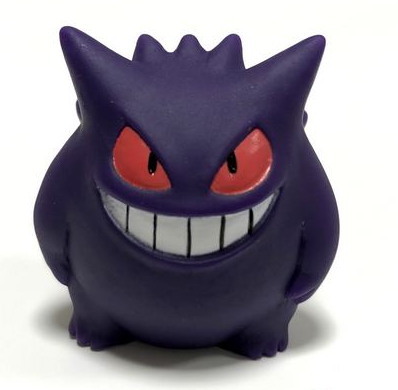 I cant wait to go back…..
Pokevault.com is giving away a Shiny Mega Gengar and a normal Mega Gengar in their first every Youtube video contest. Its 100% free to enter and no purchase necessary. Anyone, regardless of age or where you live can enter. One lucky winner will win BOTH of the Gengar Plushies. The contest is simple to enter. 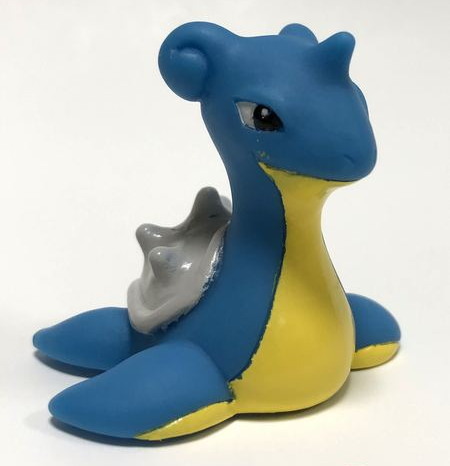 Just email your name and the 3 Pokevault products that you like the best to Pokevault (See contest rules for details). The lucky winner will be chosen on Halloween (October 31, 2014). Dont miss out on your chance to win. 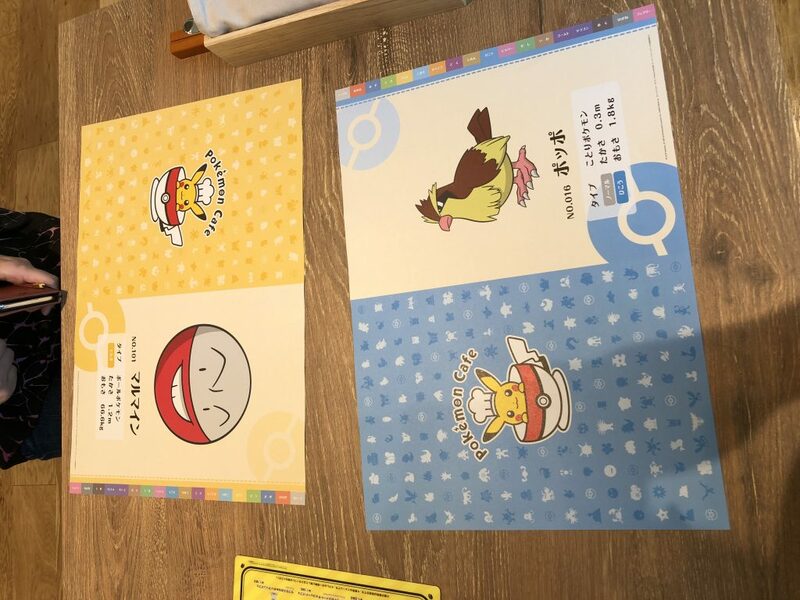 Finally there are some new Pokemon Time goods at the Pokemon Centers in Japan. 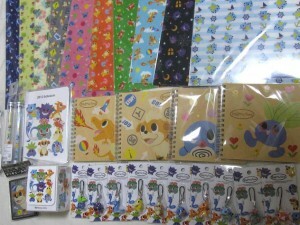 Its been quite a while since the last round of Pokemon Time goods was sold. This time its from the 4th campaign. There are 10 characters this time and I must say that I like the characters this time around. 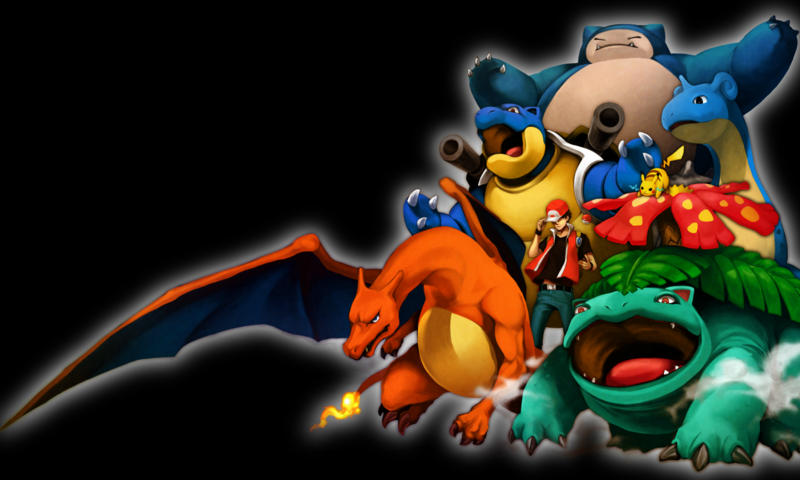 Charizard, Bulbasaur, Venusaur, Dragonair, Oddish, Growlithe, Psyduck, Magikarp, Gengar and Poliwag. There was 10 different phone straps made, one of each of the 10 characters. In addition there was also all 10 characters made into clear file folders. Oddish, Poliwag, Charizard and Growlithe were the only characters to be made into square-shaped spiral notebooks. These are very cool and seem to be very popular. There was also 3 different character pens that came in plastic tubes. 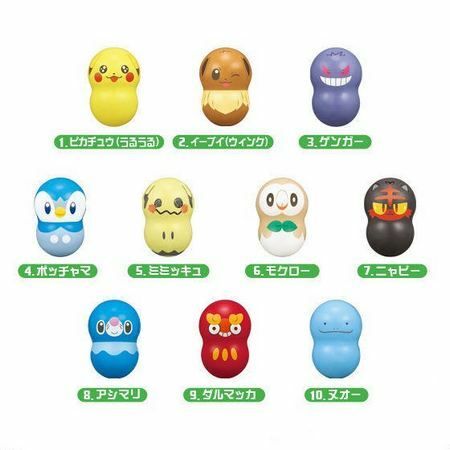 Each of the pens features 4 Pokemon Time characters. A day planner/calendar for 2013 that features all the different characters with a monthly calendar, memo pages and yearly calendar is very nice. Probably the best items in the campaign are the Growlithe deck sleeves and the deck box with all 10 characters. 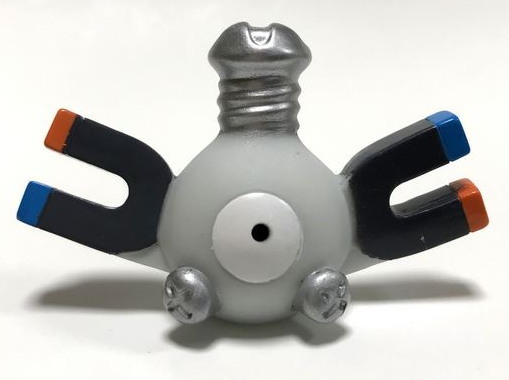 Anyone who plays the Pokemon TCG will love these items. 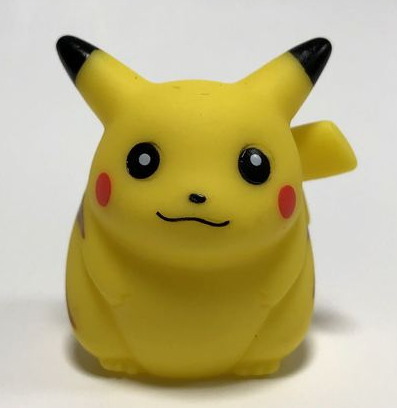 The sold out extremely fast at the Pokemon Centers. This campaign was timed for the start of school, so it seems to be focused mainly on school supplies. The last campaign had earphones, computer mouses, mousepads and more recreational items. But I really like the characters this time around. 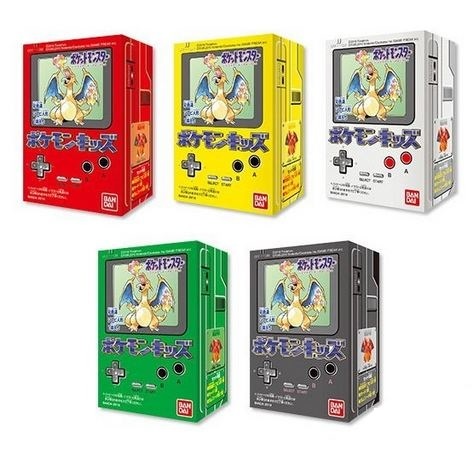 Of course you can always find these products available while they last at Pokevault.com. Hopefully they will add some more items to this campaign, but for now that is all the items that have been released. Im really looking forward to the next Pokemon Time campaign. Stay tuned. Lostgar was one of those popular decks that fizzled out quite fast after its debut. Many cards that compliment this deck include Mr. 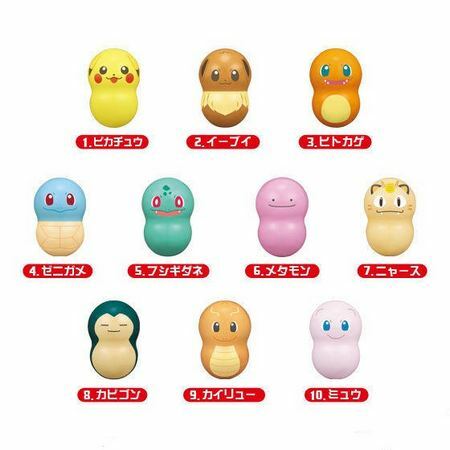 Mime, Mime Jr., Slowking, Darkrai & Cresselia LEGEND, Lost World, and Gengar Prime. The deck’s intentions were to disrupt an opponent’s setup while putting their monster cards into the lost zone. With six Pokemon in the lost zone, the player can declare victory if a Lost World is present. This seemed like a unique way to claim victory; one a player could find relatively easy. One problem Lostgar runs into constantly is the lack of disruption on the field. If an opponent has a field set up already, Gengar Prime’s Hurl Into Darkness attack is not much of a threat and you’ll have to rely on its relatively weak Cursed Drop attack to throw cards into the lost zone. Another threat now lies in Pokemon Catcher, released in the newest set to date. Pokemon Catcher takes away a stalling option Mime Jr. once had that allowed setup for Gengar Prime. 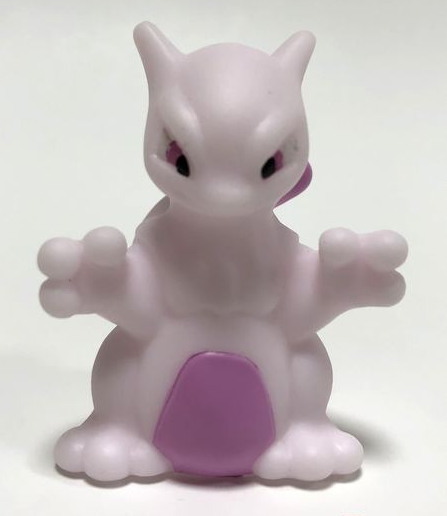 If an opponent uses Catcher, Mime Jr. leaves the field and can be replaced with a tech Slowking, a Gengar, or both their pre-evolutions. The game has changed with more speed involved, causing a stall option to be disrupted easily. The only way around Catcher would be to add a Vileplume line, which would create an even slower pace. The final problem Lostgar runs into is the lack of safety Gengar receives once he lands his attack. If you end up using his attack and succeeding, cards like Reshiram or Zekrom can step in and deal massive damage to you. 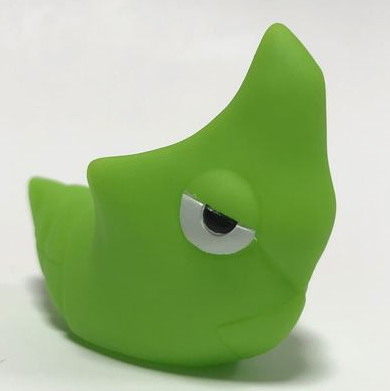 Without a Reuniclus line or Max Potion, your Gengar Prime will be helpless after turn two. Adding those cards in just for this occasion further clutters this deck and creates complications, as Reuniclus would need a Vileplume line to save it from getting hit with Catcher; Max Potion would be the most suitable but allows Catcher to remain usable by the opponent. 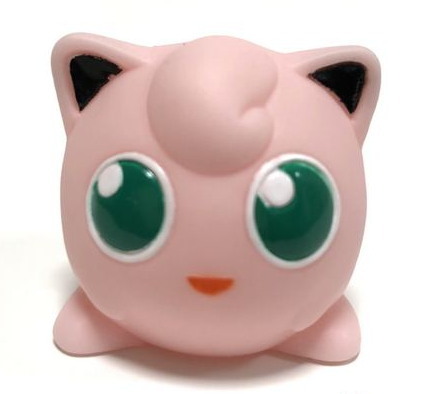 I was a fan of the idea that one only needed to send six Pokemon into the lost zone to win. It was thrilling to think that you could disrupt someone’s hand and cripple their forces while ensuring yourself a victory. In reality, it’s not like that. As you build momentum, your opponent already has it. Their cards are already present on the field which allows Seeker to be the best option for actually sending them to the lost zone. This time I am going to write about a deck that has a whole bunch of hype since the Call of Legends pokemon set came out. Some say it even has a chance to be the top tier deck higher than Luxchomp decks. Others say that this deck has been over hyped. The deck I am talking about is Lostgar. This article will be talking about some great tech cards to use in the deck and also the main way to win using this hyped up deck that everyone is talking about. First I am going to tell you about the main cards in this deck. The cards are Gengar Prime from the HS Triumphant set, and the stadium Lost World from Call of Legends. The main idea of this deck is to use Gengar Prime’s “Hurl into the Darkness” attack to put six pokemon from your opponents hand into the lost zone. This is where Lost World comes in. Lost World lets you declare yourself the winner once your opponent has six of their pokemon in the lost zone. You want to put the Lost World stadium only when you have already put six of your opponents pokemon into the lost zone to ensure that you can declare yourself the winner without having to worry about your opponent knocking out your Lost World with another stadium card. Now this sure as heck is easier said than done. Hello again, I just finished opening my HS Triumphant booster box and I must say I had fun opening it. Then again who would not love to open booster boxes. From this box I must say I got pretty lucky with the ultra rare cards. I pulled five, very good, very playable prime cards; Celebi, Magnezone, Machamp, Mew and Gengar primes. I even pulled three legend pieces completing one of the two legends from this set. But enough about what I pulled, I’m here to inform you all once again the ups and downs of the HS Triumphant Set. 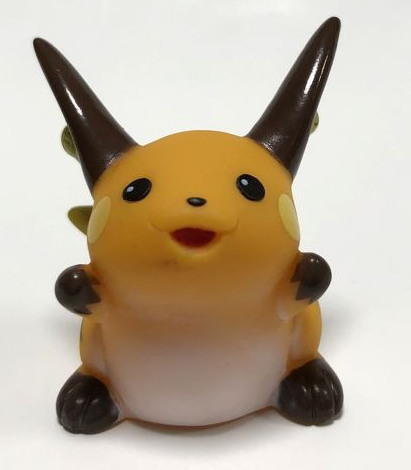 To me this set probably is a more positive set added to the pokemon TCG world than negative. So lets get to it! Here is a very famous deck used in the trading card game by TCG players. The infamous VileGar deck. The VileGar deck consists of two main pokemon, Vileplume and Gengar. 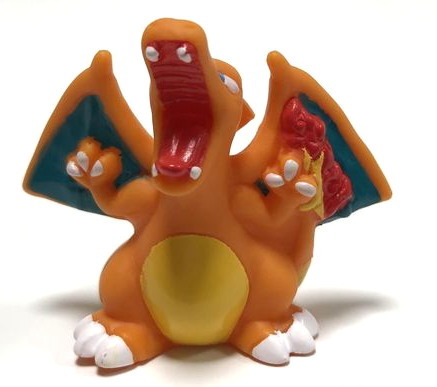 VileGar is a popular deck archetype in competitive Pokemon Trading Card Game play. The deck centers around the synergy between the Stormfront Gengar and the Undaunted Vileplume. Spiritomb from Arceus is used to set up, Gengar is used to attack, and Vileplume is used to keep a continuous Trainerlock on the opponent. The deck has placed well in numerous Battle Roads at the beginning of the 2010-2011 season.